We take pride in repairing, servicing and maintaining your skis and snowboards to the highest standards in our shop, so that you can reach the highest standards on the slopes. We can maintain and service your skis & snowboards. 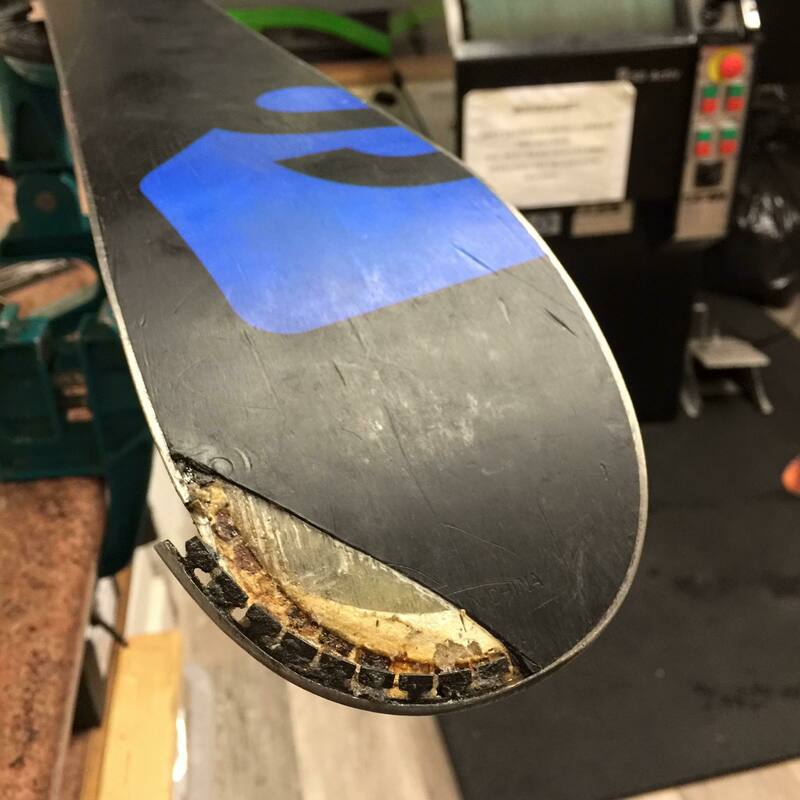 We offer professional snowboard and ski repair. We can often safely and economically repair equipment that many service centres cannot. 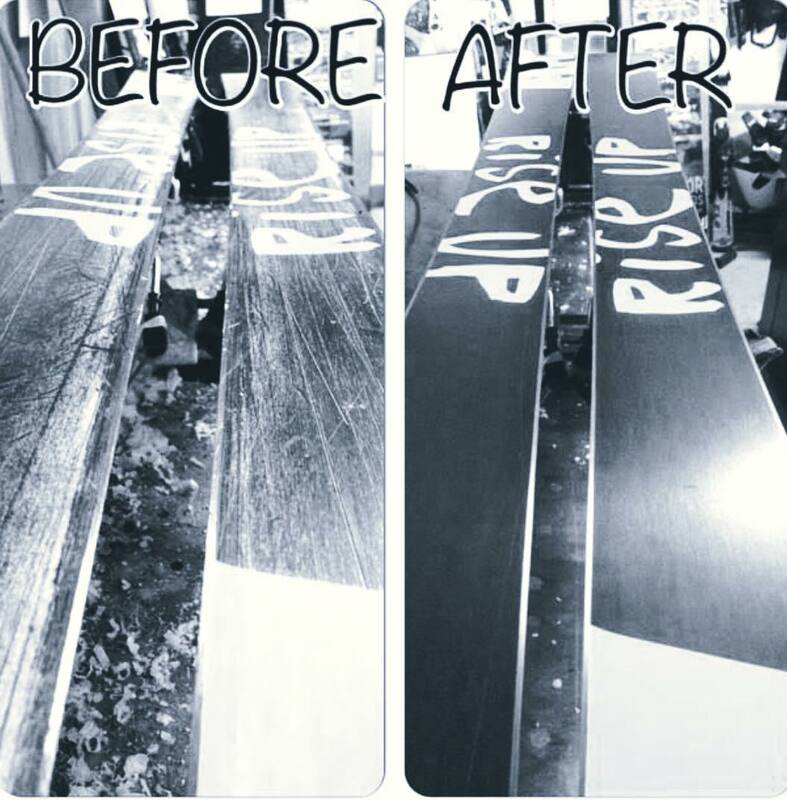 If you require a ski or snowboard repair please get in touch. We supply wax, gloves, goggles, helmets - anything you might need! 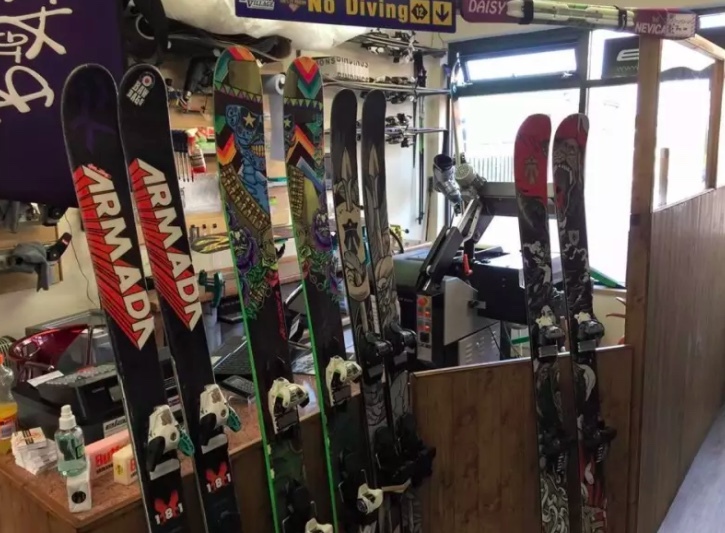 At our dedicated workshop in Tamworth, Staffordshire, we take great pride in our servicing & repairs - we are capable of making sure your skis and snowboards are operating to the highest possible standards. Regular maintenance is critical to ensure that your equipment is always safe and working as it should. With that in mind, we recommend a seasonal service program to look after your skis and snowboards. 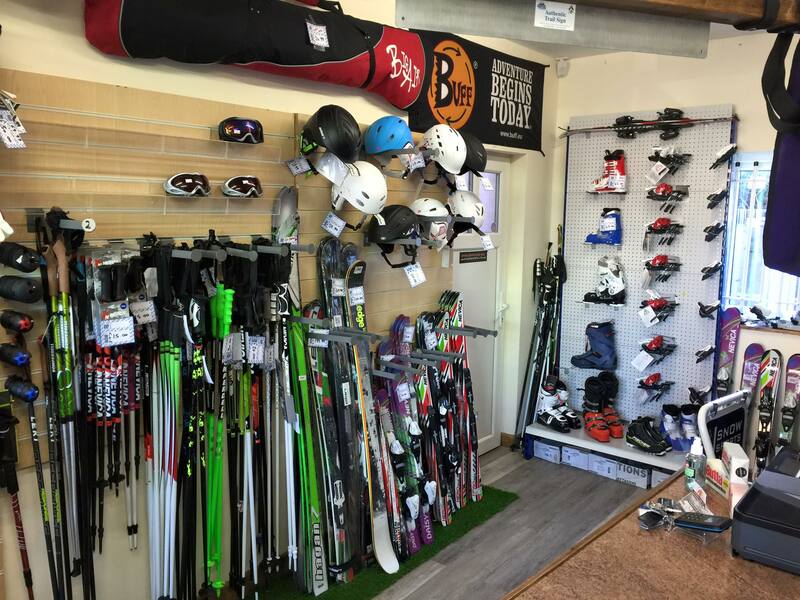 We also supply anything you might need in the way of waxes, gloves, poles, goggles and other ski and snowboarding accessories.